Wow, this is pure awesome! Nice work on everything. 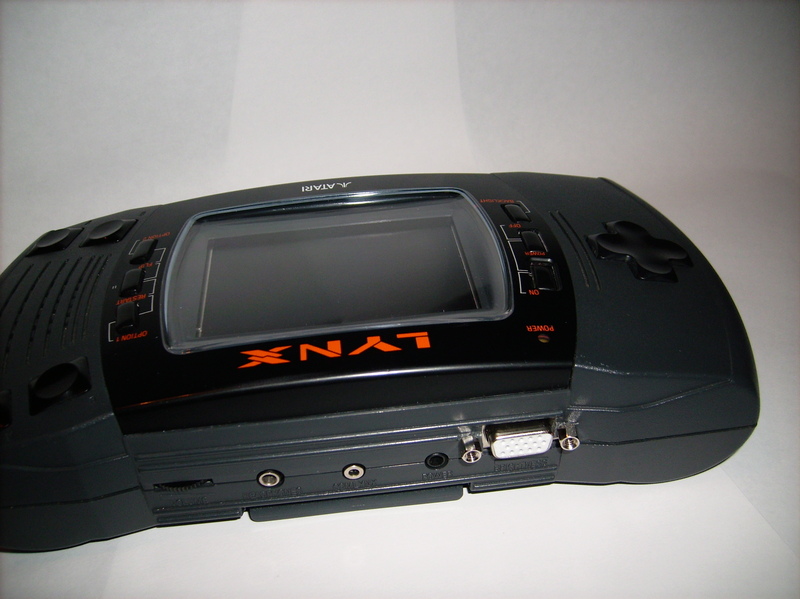 I never thought I would see anyone care to create a mod for the Atari Lynx. I would definitely be in line to buy two kits/units since I'd like to start reviews of some of my collection in the future and the tiny screens stink. Is there a donate option available by chance? You are free to donate to ME to pay for my mod. I don't think it's going to happen any time soon. Candle hasn't replied to the PM since Aug 2013. 5 or so of us funded a prototype, maybe one day it will materialise. From what I understand Candle had another baby and had some job changes as well as a sick parent, so it's no surprise he's not had time and motivation to do any work on this, but it would be nice to get an update from him just to let us know he's OK - The lack of communication is the problem here. Edited by GadgetUK, Mon Nov 10, 2014 1:29 PM. Yes, it is unlike him. Hopefully everything is ok at home. I'm pretty sure I was one of those people that pre-paid for this, but it's been so long I have to check my records now! I don't have a Lynx anymore but I'm telling you... the second I have a chance or access to get an LED-enabled Lynx, I'm all over that thing again! I have already own prototypes since over 1 year. The protos running stable and you have no flickering. I have tested a lot of games and there were no problems. It is 100% compatible. 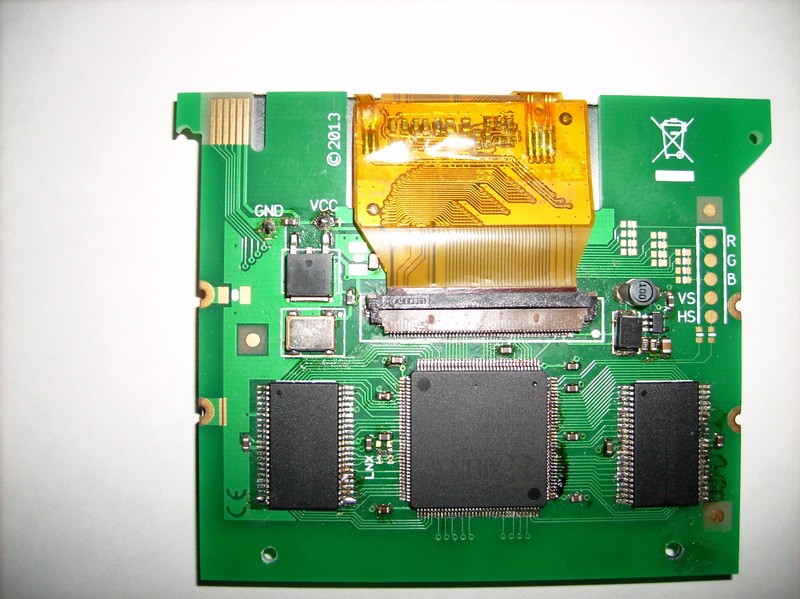 With these PCBs you are able to get the ATARI LYNX-II connected to VGA! 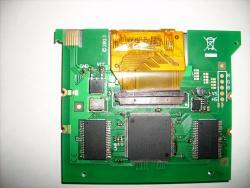 It is also a replacement for an old or defective LCD. The replacement is a 3.5" TFT and the result is much much better than the original! Very high contrast and perfect colours! 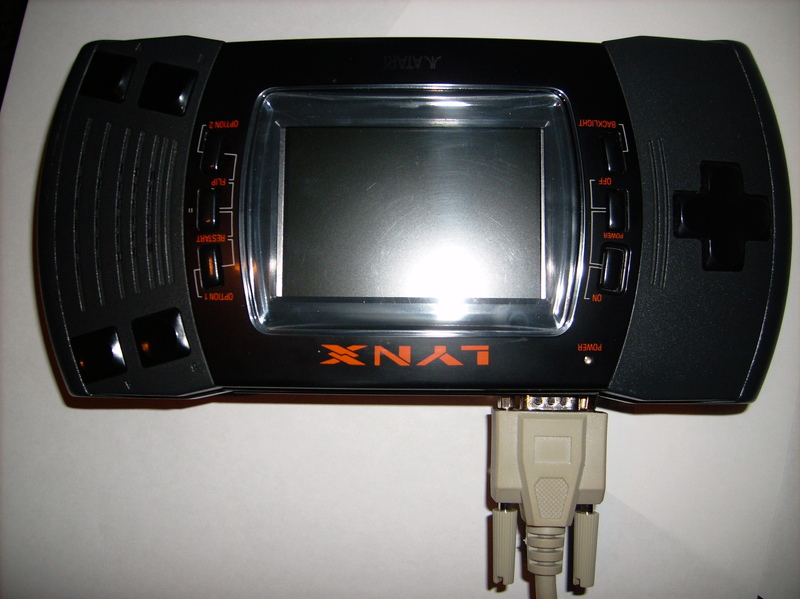 It is very easy to install in your own ATARI LYNX-II. You just have to connect 2 cables for power, 9 cables for LCD, 1 cable for VGA switch. If you want to connect to VGA, you only have to connect further 4 cables. At present it is only available for the LYNX-II. 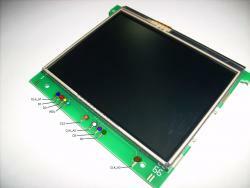 With the backlight-button you can switch between onboard-LCD or VGA. The new LCD saves a lot of power. I attached some pictures. If some people of you are interested to buy the full assembled PCB, please let me know via PM. The price is 95,00 EUR for the assembled PCB, VGA-Connector with screws and installation guide plus shipping. These days I will start an auction on ebay: ATARI LYNX-II with power supply and LCD replacement and VGA. That sounds really awesome do you mind posting a video of it working? Very intriguing! Would like to hear more about this. I contacted Mr Candle a week or so ago on his private page, asking as kindly as one could if he could address this topic. I quite wish he would. I intend to pay him for his work a few times over if he will make them. Mr McWill, you have 2 posts , identical. So, you'll have to go some way to get my money. How are you building these? Are you copying Mr Candle's work, has he given you the designs and the code to burn? Edited by RupanIII, Wed Dec 3, 2014 12:03 AM. I would be very sceptical, since user McWill has no known history except for those 2 post on the same topic. Who guarantees that we will receive what we paid for, and that the quality lives up to what is promised. No video and no other evidence, be it from other forums or reference from users is a minus as well. I´d rather wait for one of the two already established solutions unless we hear more on the subject. There are many "lurkers" in these forums. Besides the proto looks really genuine. The soldering is done by hand. Obviously the technology exists to do all kind of nice things with the video today. Having three mods is a good thing. Especially if one of them materializes on my desk . Please post a video of it! The last 8 years I played around FPGAs and CPLDs and learned VHDL and verilog. Last year I thought, I must have a LCD replacement for my ATARI Lynx and read about this forum. That's my own work and not a copy! I do not know which hardware Candle is using. As I have read, Candle has some problems with the hardware and nothing happens the last months. It took me around 1 week to get it working. Yeah, I must admit that looks pretty believable (and nothing like Candle's PCB). I see 3 x 4 DAC resistor ladder for the VGA RGB out and I'm guessing that edge connector at the top is for JTAG. This was to be my next project after the SD cart, but if I can buy one for 95 euro, then I'll be doing that instead. Although I hope the soldering of the final boards is better. That looks about as good as my hand soldering for small pitch SMT devices! Edited by SainT, Wed Dec 3, 2014 8:47 AM. Are you point soldering or using heat gun? I notice it's a completely different design, which is good. I noticed it has VGA out, what's the refresh rate on that and does the screen fill the LCD screen or is it bordered? I assume you managed to generate your own clocks, from what I heard Atari really went minimalist on their original screens with their unique / wacky resolution (reduced their fill rate needs is all I could see as why). Looks great McWill. Unfortunately i think i will wait to see what happens to Candles project, since his adapter was to offer the option to conect through composite cables, thus allowing me to connect it to one of my 2 crt tvs, which is were i have my other consoles conected. Same reason i havent tried to order furrteks adapter. Still, you really should show a video of your project in action, its really interesting. The refresh rate of the LCD is about 60-70Hz. The LCD screen has borders on top and bottom. But it's not recognizable, because the 3.5" LCD fills the Lynx opening. The same In VGA mode. I have chosen the VGA, because present TVs and PC monitors support this standard very well without any problems. Composite PAL and NTSC have different timings. In my opinion that is not the best solution for the LYNX hardware. I just at stumbled onto this thread and was wondering if this lcd replacement kit is, or was ever produced? I have a Lynx 2 that I re-discovered, and would love to breath new life into it.